Kids at West End is the most adorable centre located in the very heart of West End, Brisbane. 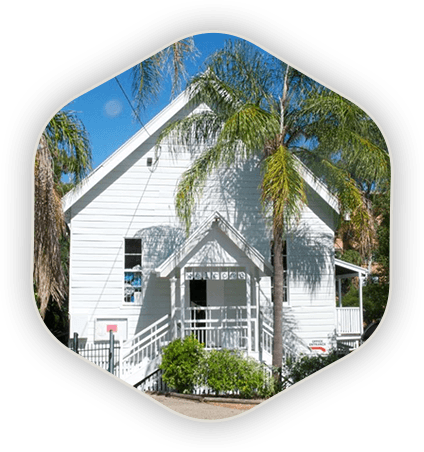 Our gorgeous centre is a heritage listed church which has been transformed into our own little Early Childhood haven ...a home away from home. We provide the highest quality educational programs. Our vision is to work hard to equip our children with the skills needed for success in today’s world. Our aim is to create the flexibility to readily adapt to changing technologies. Our educators foster learning environments that encourage critical thinking, creativity, problem-solving, communication, collaboration, global awareness and social responsibility. Even though we have a modern day vision we are still all about good old fashioned play based learning and fun.